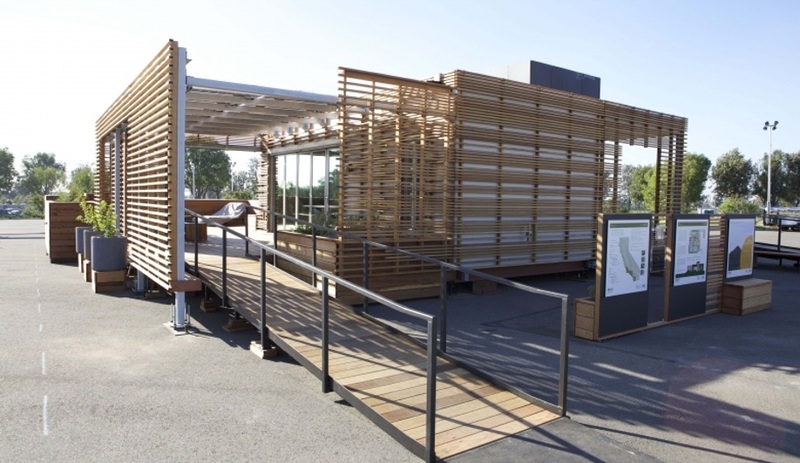 California Polytechnic State University designed a house for its home state. INhouse addresses the majority of its heating, cooling, and lighting needs architecturally. 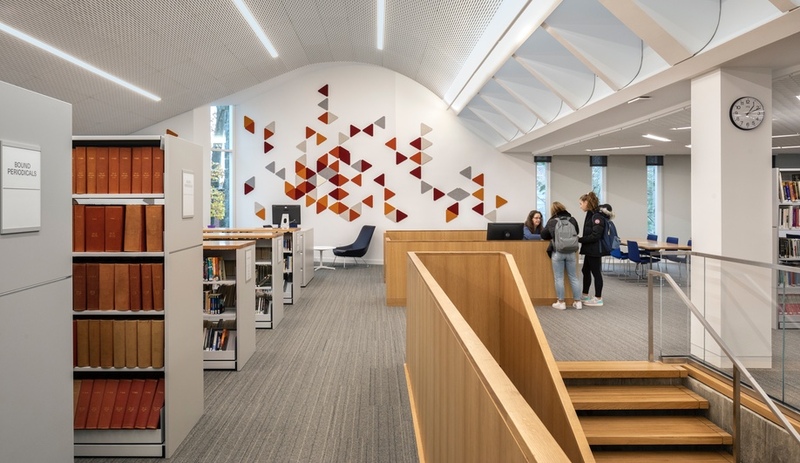 West Virginia University and University of Roma Tor Vergata partnered to create STILE—Sustainable Technologies Integrated in a Learning Experience. The Missouri University of Science and Technology team with their Nest Home. 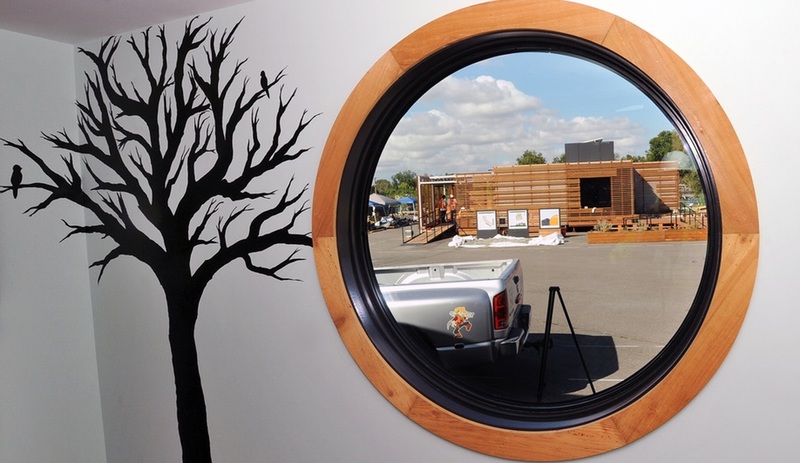 A view of California Polytechnic State University's house, from inside Nest Home. 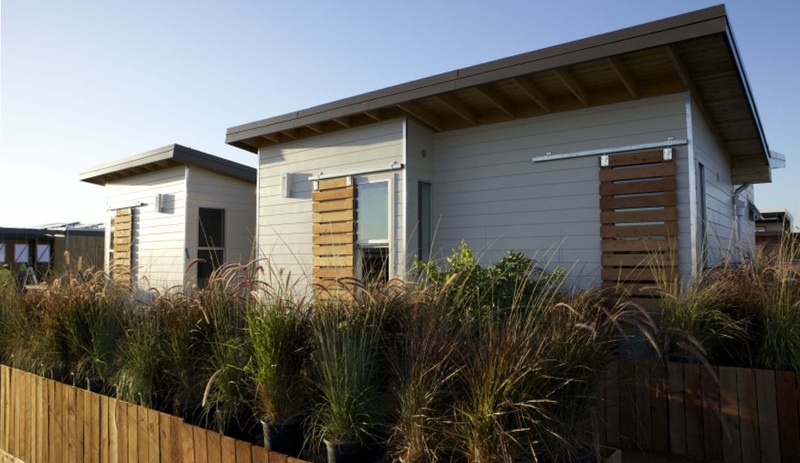 Nest home is built by arranging three shipping containers in a triangular configuration. Clemson University team members install solar panels on Indigo Pine. 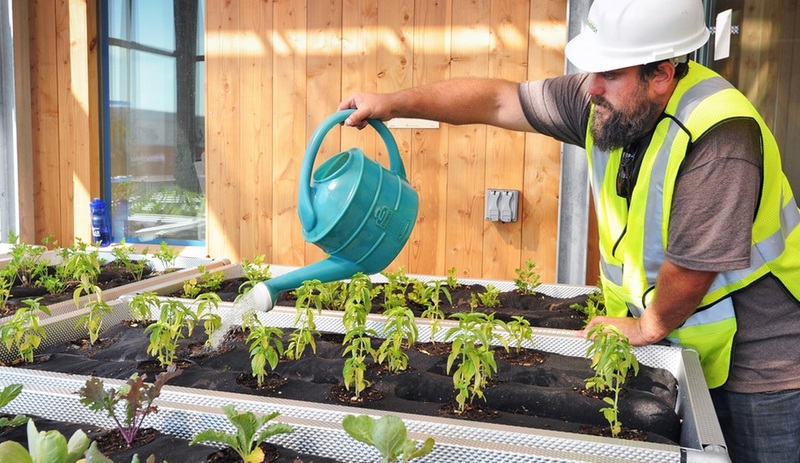 The University at Buffalo's GRoW Home includes the Filtrexx Garden Soxx feature, which grows lettuce and herbs. 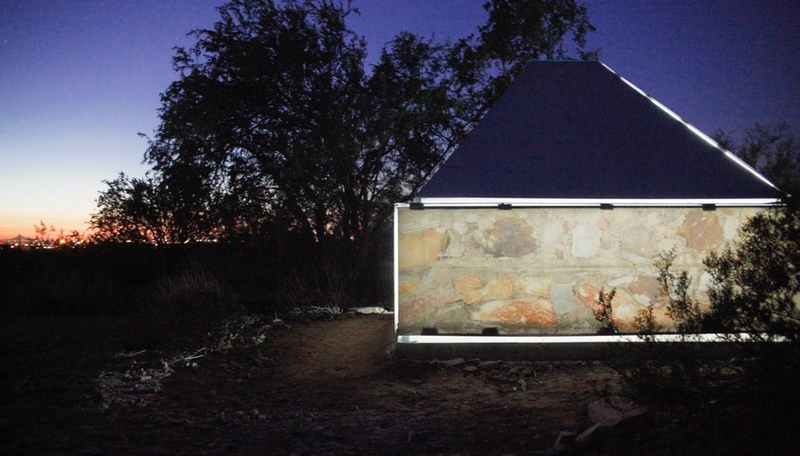 Shelter3 is the storm resistant structure from the Crowder College and Drury University team. 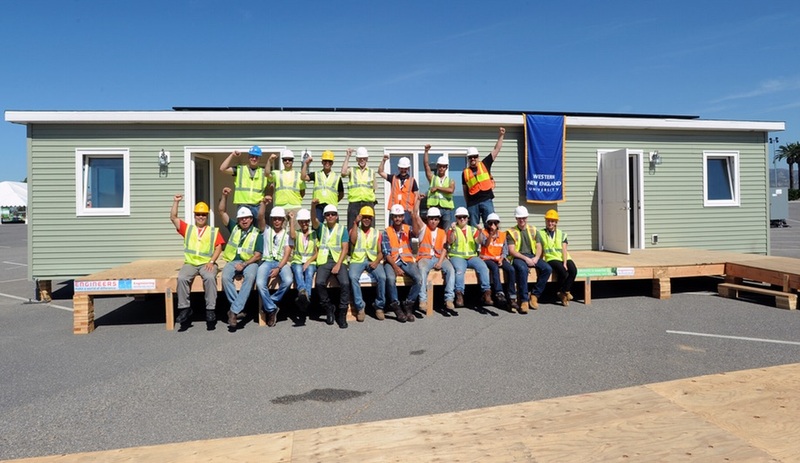 Western New England University partnered up with Universidad Tecnológica de Panamá, and Universidad Tecnológica Centroamericanaon for EASI House, a modular construction designed for the climate of New England. 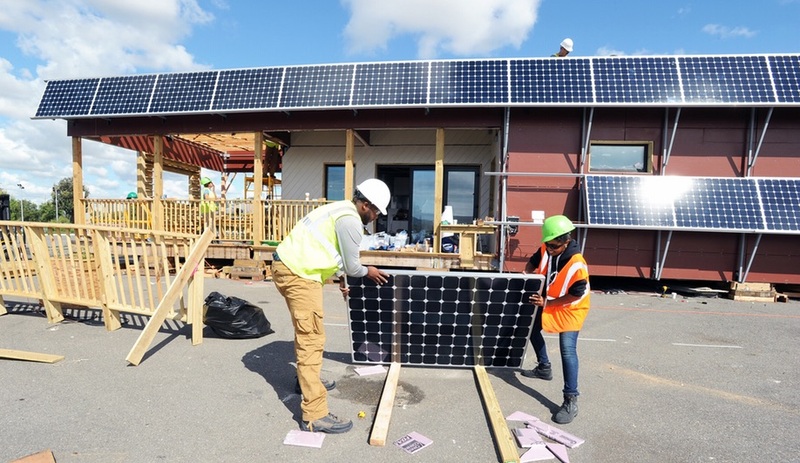 New York City College of Technology prepare to install the last solar panel on their build, imagined to suit an urban environment and the diverse needs of a city and its residents. DURA—Diverse, Urban, Resilient, and Adaptable also aims to mitigate disaster damage. State University of New York at Alfred College of Technology and Alfred University build the ramp to Alf House, designed to withstand the cold winters and lack of sunshine in upstate New York. 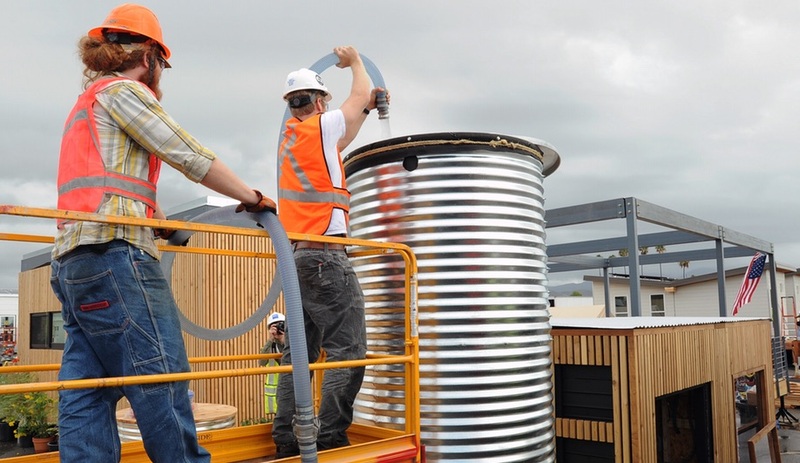 The University of Texas at Austin and Technische Universitaet Muenchen fill their 1,000-gallon water tank at NexusHaus. 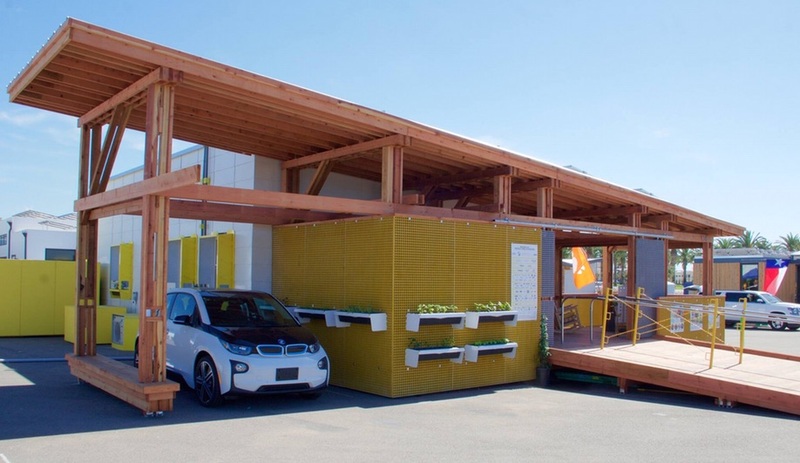 Envisioned as a backyard solution for Austin's rapidly growing population, this solar-powered "accessory dwelling unit" will collect most of its own water and provide vegetables and fish for consumption through a closed-loop aquaponics system. The University of Texas at Austin and Technische Universitaet Muenchen team put the finishing touches on their aquaponics garden. 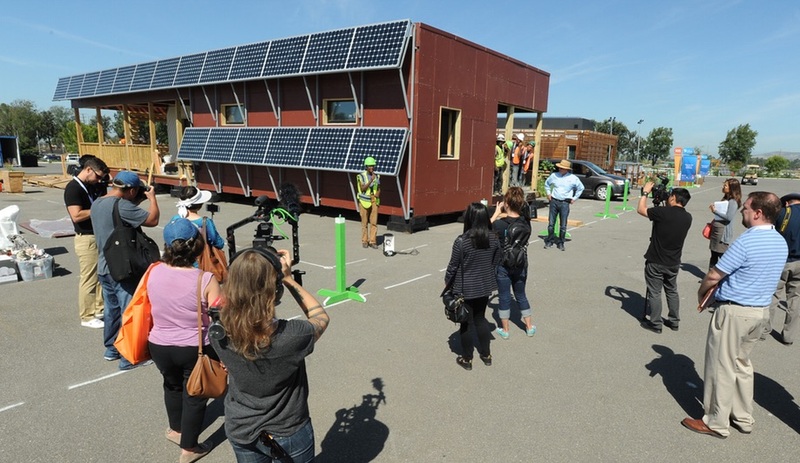 New York City College of Technology team with their DURA house. 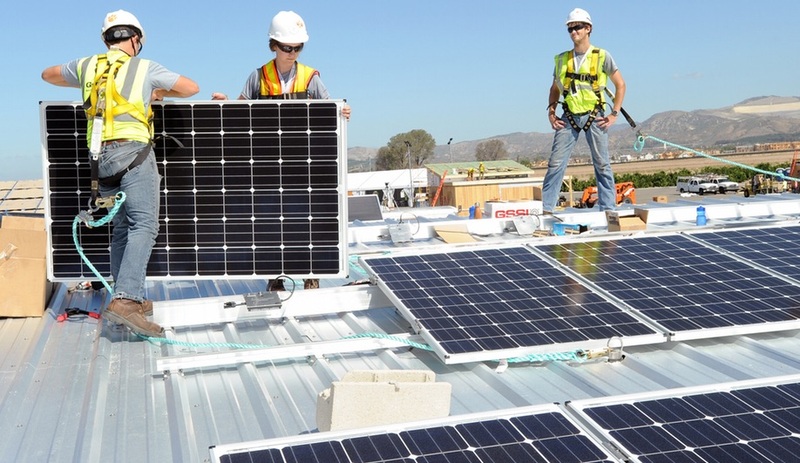 Aggie Sol, from the University of California, Davis, is a prototype zero-net-energy home for the underserved farmworkers of America. 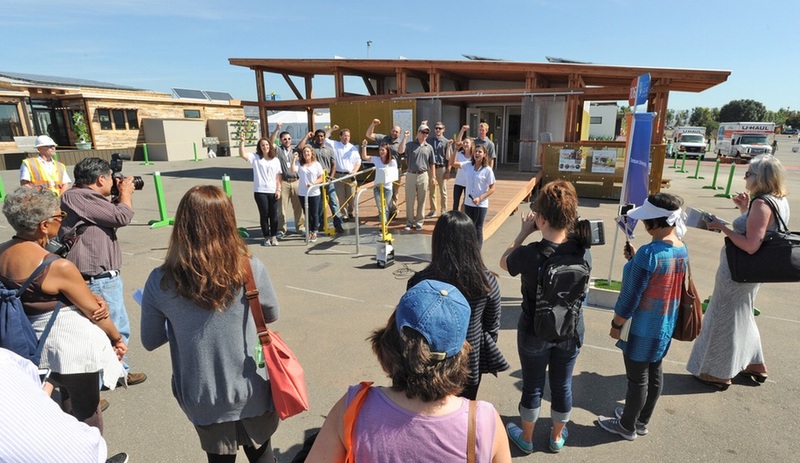 Sixteen collegiate teams get their hands dirty in building residential prototypes that promote clean energy at Solar Decathlon 2015, in Irvine, California. 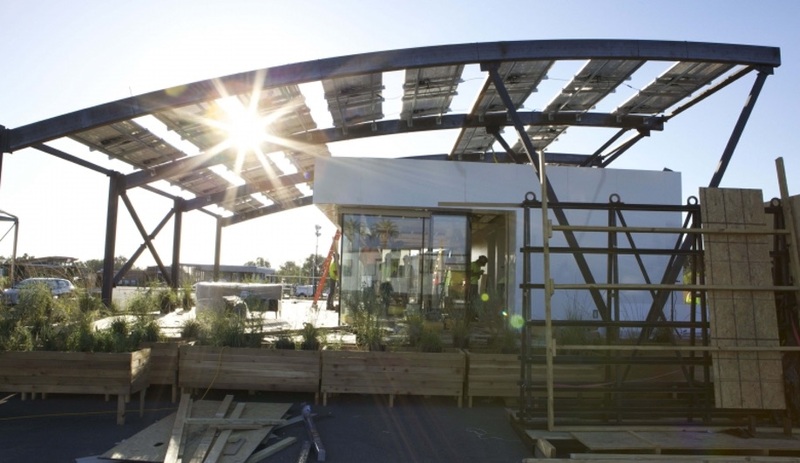 After nine days of frenzied construction, the 2015 Solar Decathlon opened to the public yesterday, in Irvine, California. 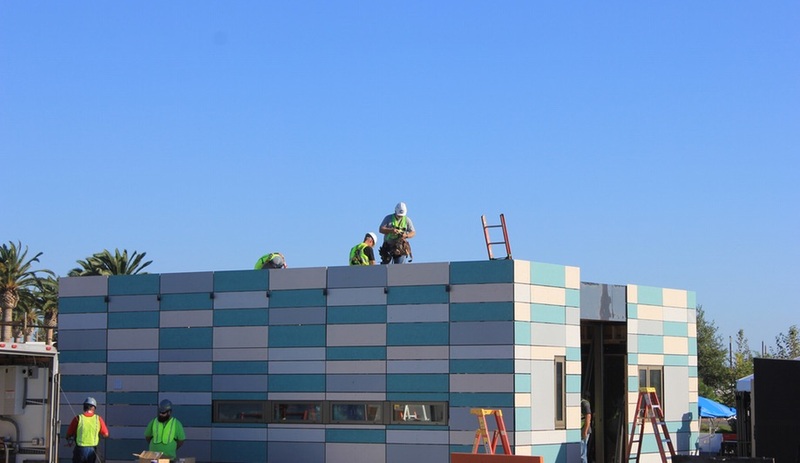 The latest edition of the biennial event sees a small village of 16 houses sprout up in just over a week, planted in the Orange County Great Park, along what was once the El Toro Marine base’s runway. 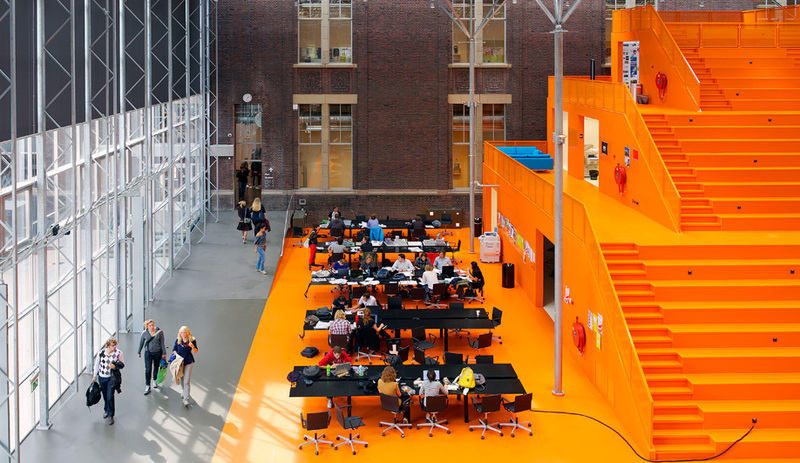 Each structure is the work of a student team, hailing mostly from U.S. universities, though schools from Munich, Singapore, Panama and Rome have partnered with American schools. Now that the houses are completed, the public is invited into the village to learn about the technologies and solutions employed, and about how they could implement such strategies into their own homes and lives. Meanwhile, the houses are being monitored for their performance and judged in a series of 10 contests that examine architecture, market appeal, energy balance, affordability and comfort, among other key considerations. 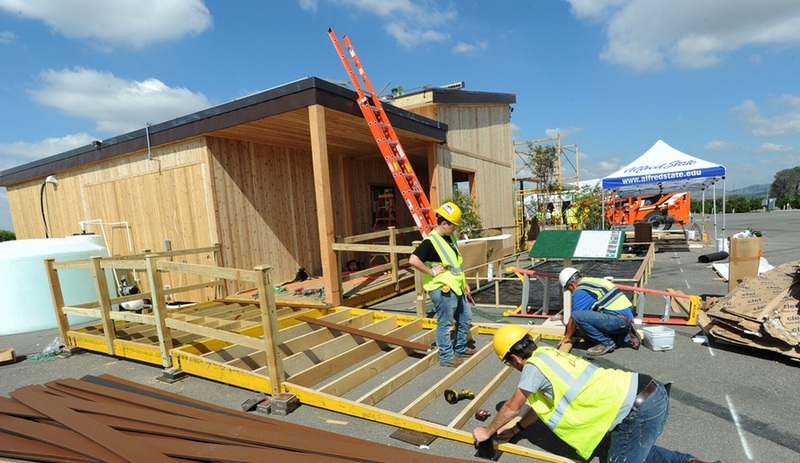 Though the competition seems fast-paced, it’s actually the end of a long journey; these teams have spent two years planning out their houses, down to the last eco-conscious detail. 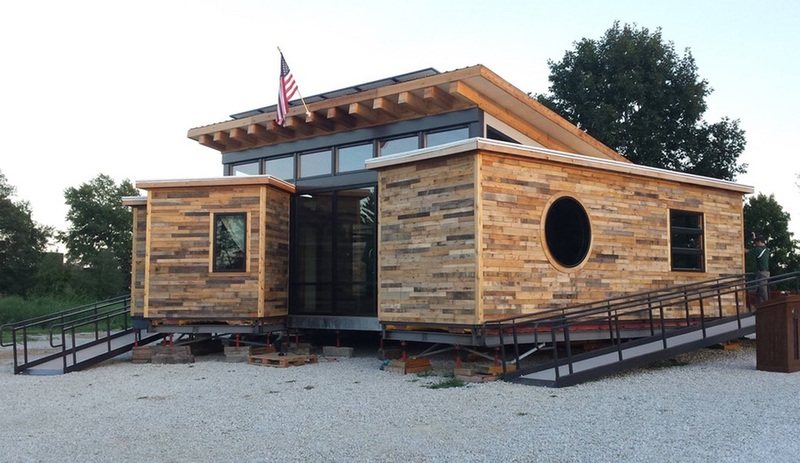 Among the entries this year is the Nest Home, from Missouri University of Science and Technology. Composed of three shipping containers, it can easily expand to accommodate a growing family, or downsizing later in life. Inspired by the way a bird builds its home, this Nest is constructed from repurposed and reused materials. The cladding is reclaimed wood from shipping pallets and the insulation is made from recycled denim. 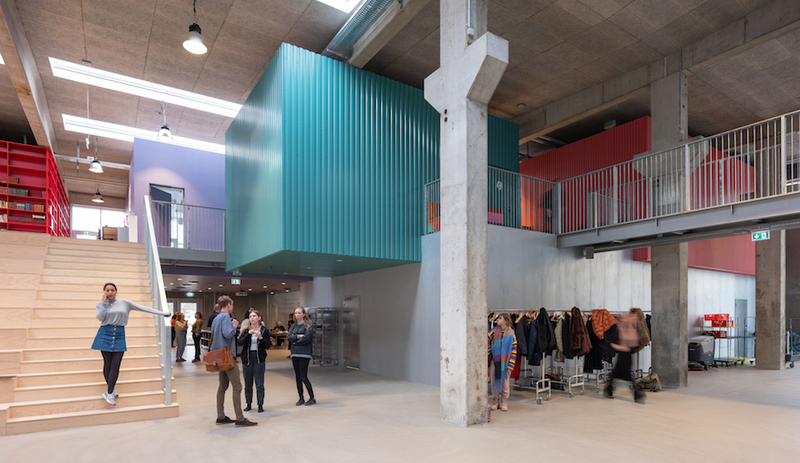 The triangular configuration of the shipping containers combines with glass walls and overhead canopies to form a large, open, central space that is flooded with natural light. 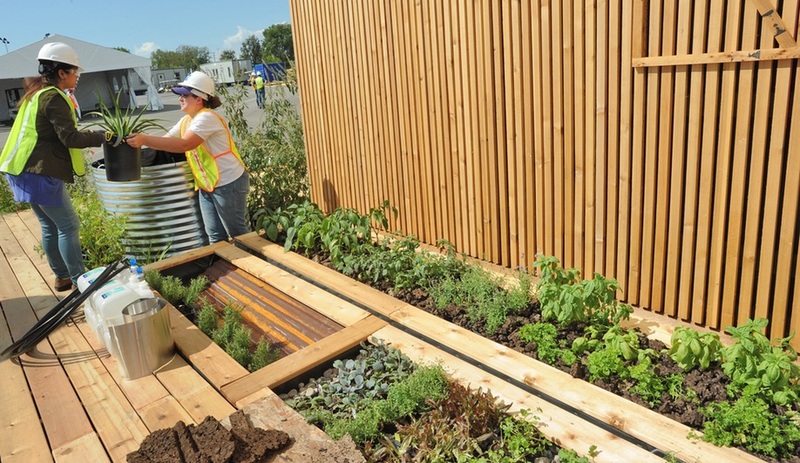 Outside, a garden, which is tended with the help of a greywater reuse system, helps to feed the family. Also noteworthy is Clemson University’s Indigo Pine, representing the South Carolina institution’s first time at the decathlon. The house begins as a digital scheme, which is then CNC carved into about 500 of plywood sheets, making smaller pieces that interlock to assemble a three-bedroom home as easily as a toy. Planned to create little waste during manufacturing and to be efficiently flat packed and shipped, the Sim[PLY] system saves energy even before the concrete lung foundation, which helps regulate temperatures, has been laid. And before the solar water and energy systems have been installed. 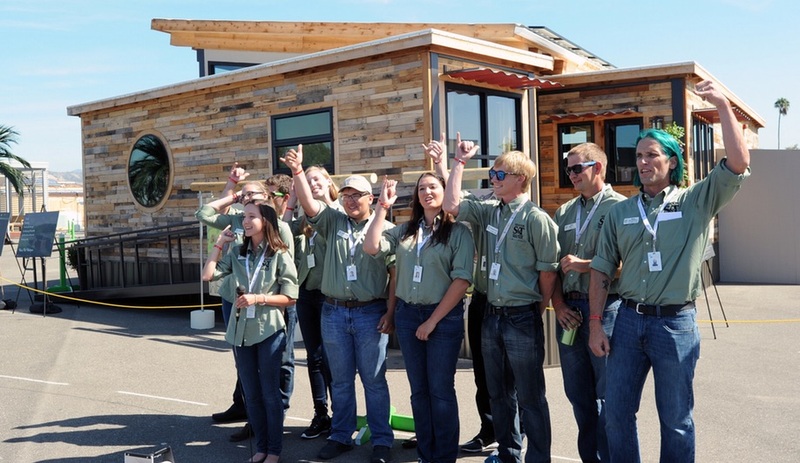 The Solar Decathlon runs until October 18, and is open to the public Thursday through Sunday this weekend and next. The winner announcement in scheduled for Saturday, October 17.